A bill banning the use of flame retardants in household and children’s products has died on the desk of Massachusetts Governor Charlie Baker. The bill was sent to Governor Baker in the closing hours of the 2017-2018 legislative session, and could not be amended. 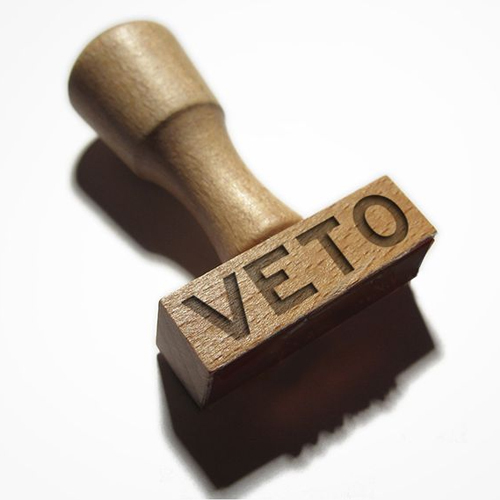 The bill was the victim of what’s known as a “pocket veto”. Governor Baker made it clear that he supports the elimination of flame retardant chemicals, but labeled the bill “flawed”. The bill would have banned the manufacture and sale of products using flame retardants. Chemicals that advocates of the bill said did more harm than good. If the bill had gained the signature of Gov. Baker, it would have made Massachusetts “the only US state to ban certain flame retardants in car seats and non-foam parts of adult mattresses…” One of the concerns of Governor Baker was the timeline. Manufacturers and retailers would have had less than 5 months to implement the proposed changes. Governor Baker stated in a letter to lawmakers that he will continue to work with them on making sure the State of Massachusetts becomes a “leader in eliminating flame retardant chemicals.” When the new legislative session opens, lawmakers can file a new bill.